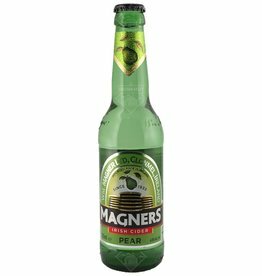 The beer Magners Irish Cider Pear is brewed by C&C Group in Dublin in Ireland. 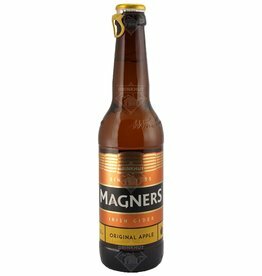 This cider is made from the juice of the tastiest apples. Made to a traditional recipe, this drink is patiently aged to obtain its characteristic taste.